Imprint magazine article! 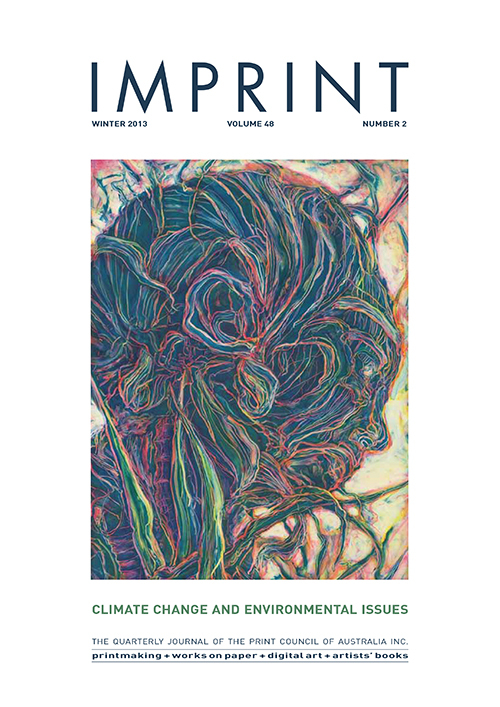 This edition of Imprint looks at Climate Change and Environmental Issues explored through Printmaking. For a profile of the printmakers involved in the Bimblebox Art Project you can order your winter copy of Imprint or purchase it from art gallery bookstores.